*Congrats Shanda H. on the bundle of treats from Nicker Bait! 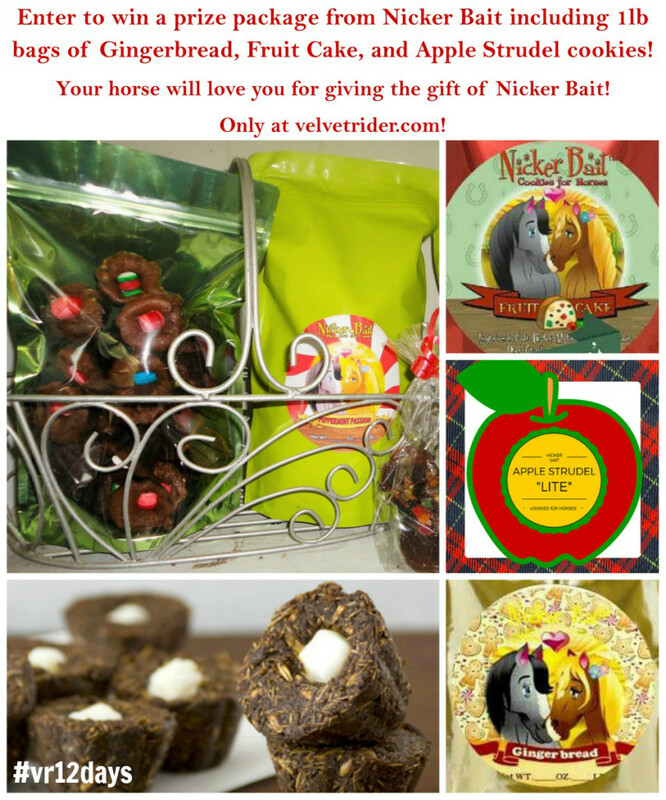 On the fourth day of Christmas, Velvet Rider brought to me…a cookie bundle from Nicker Bait! 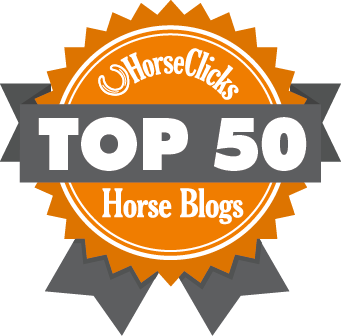 If your horse hasn’t had the privilege of trying a Nicker Bait cookie, shame on you! 😉 Horses adore these homemade cookies (I call them cupcakes because they look like mini cupcakes to me)! Nicker Bait offers a vast array of flavors plus seasonal favorites so there is one your horse will definitely love. If they’re anything like mine, any flavor is the best flavor ever. Don’t forget to pick up a holiday gift for your horse, and they’d love to find a bag of Nicker Bait in their stocking! Enter below for your chance to win a Nicker Bait cookie bundle consisting of the following: 1lb bags of Gingerbread, Fruit Cake, and Apple Strudel. 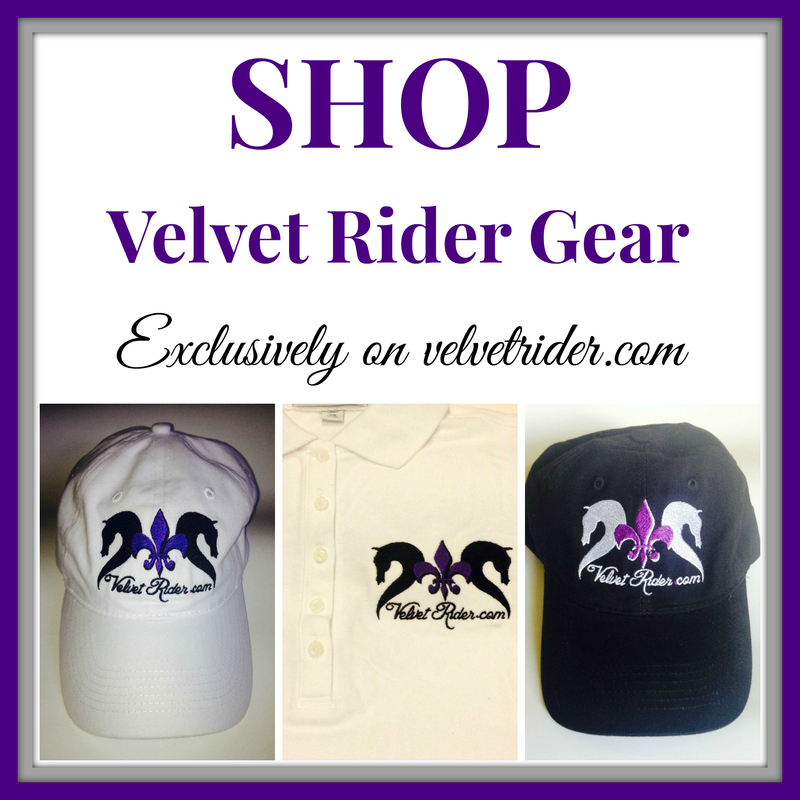 What fun prizes The Velvet Rider is offering this year for the 12 Days of Christmas! 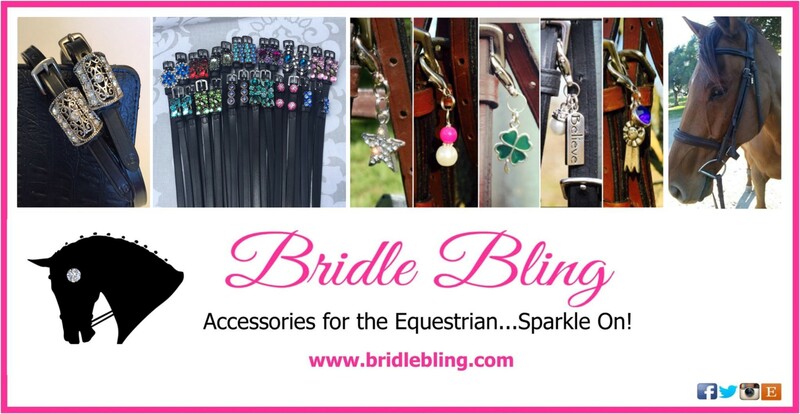 I bet one of my three horses would love these in their stockings! My mare would love these!! What a sweet deal! Free cookies and a discount! I know a few horses who would like Peppermint Passion flavor! My boy Ripley has just discovered berry flavored treats and absolutely loves them! 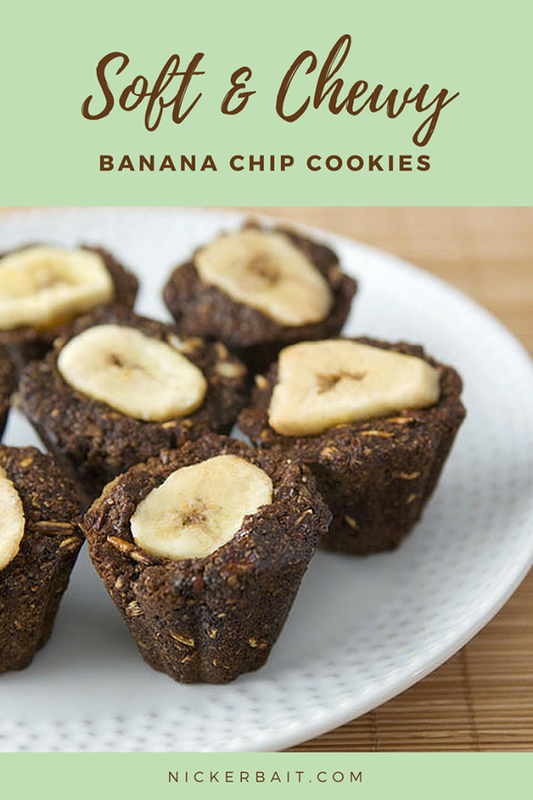 My horses would devour the peppermint treats, but I have to say that the banana chip and sweet potato treats are very unique and I will have to get my boys to try them! My mare LOVES her nickerbait, and I know she would greatly appreciate finding these treats in her stocking! My two Morgans ADORE Nickerbait cookies! My mare would LOVE these! My horse would love the Apple Strudel cookies!! 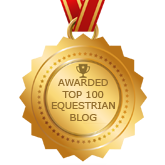 The OTTB’s would love this give away the most!! They sure love Nicker Bait cookies!!!! Mine like all the flavors but Banana is one of the favorites!! My horses seem to like the banana chip the most! The ones who like peppermint would probably say it’s a draw lol, but whatever the flavor they eat them up! My mares would love these! My girl would love these! My horse would love these! My boy would LOVE these! He’s a total Cookie Monster!! Max would love some NickerBait!! My horses love the peppermint cookies! my horse lovvvesss these cookies! he likes the banana ones best! Yum! These look good enough to share with the ponies! I think my horses would love the Gingerbread flavor! These treats look amazing! I bet my horse would love them! my horses would love these! Thank you for the opportunity! These treats look amazing! Love spoiling my horses with extra special treats. I think my pony would like the peppermint the best! I have used Nickerbaits for years and my ponies love them!